If you have been looking for the perfect used cars for sale in Wisconsin, then you will love the cars for sale near Milwaukee that are offered by Ewald's Venus Ford right here in Cudahy WI! 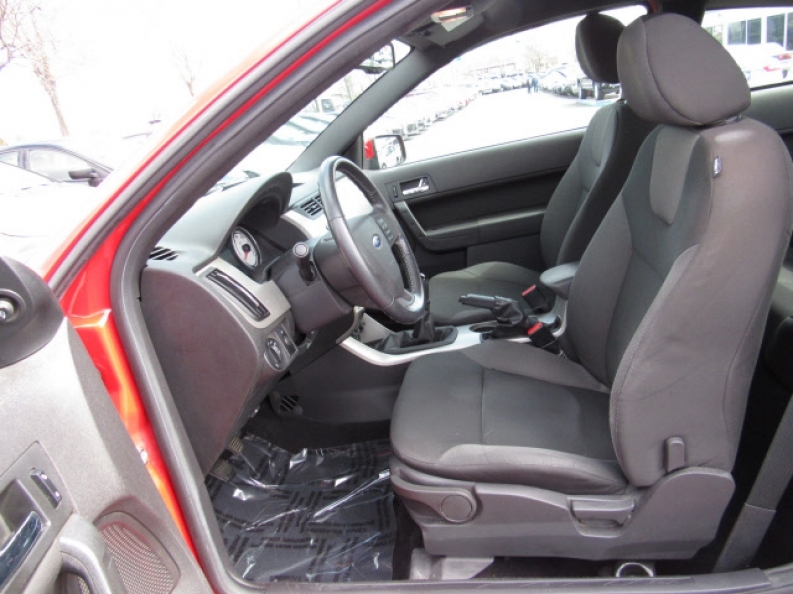 We have the best, and widest selection of new and used cars for sale in Wisconsin, and we are one of the best Ford dealers in Wisconsin, with all of the Ford latest models for sale, and each one will capture your heart with their beautiful aesthetics and powerful capabilities! Come on in to Ewald's Venus Ford and take a look at our inventory of used cars for sale in Wisconsin, such as this 2008 Ford Focus SES, which has a powerful installed 2.0L DOHC 16-valve I4 Duratec engine that will give you a great boost in speed and power whenever and wherever you may want or need it, so you will be able to zoom up and down roads to your hearts content! This fantastic used car for sale in Wisconsin has even more to show you than just its awesome engine. It is also installed with a highly efficient 5-speed manual transmission system that will work efficiently and smoothly, bringing out the best performance in your vehicle and helping to increase your gas mileage rate so you can save money when refueling this fantastic used car for sale in Wisconsin, and you will also love its other features such as its Auxiliary Power Outlet that will let you charge up your devices like your phone or music player, or even a portable/handheld video game console. 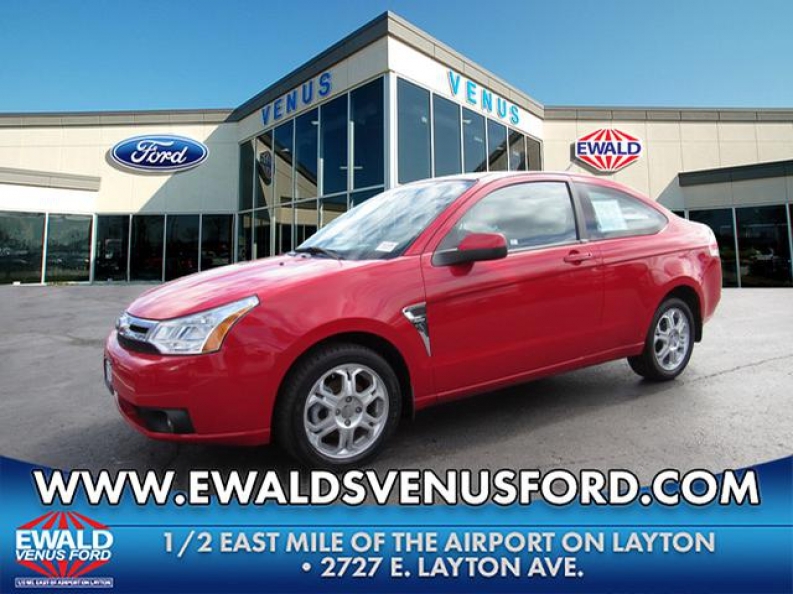 Come on in to Ewald's Venus Ford, located at 2727 E Layton Ave. Cudahy, WI 53110, and take this awesome used car for sale in Wisconsin out for a test drive today!